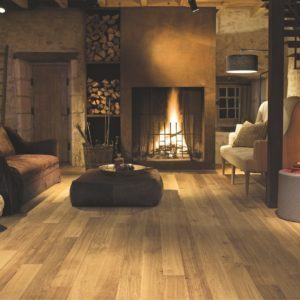 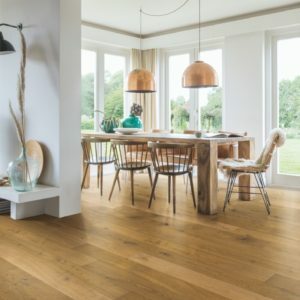 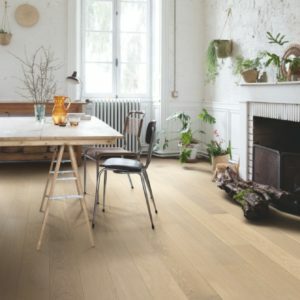 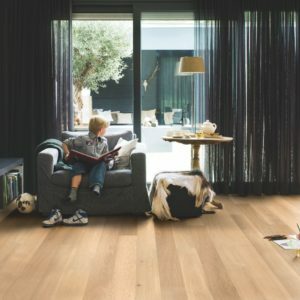 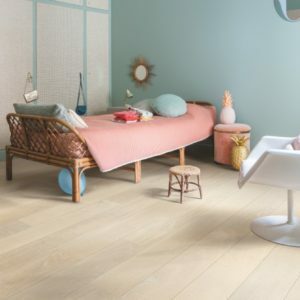 Quick-Step Castello planks are available in a variety of colours, types of wood and finishes, giving you an amazing range of products to choose from. 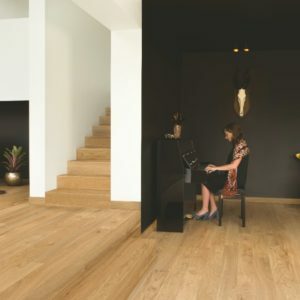 The subtle V-groove on the longest edge of each plank will help transform any room instantly, giving the illusion of depth. 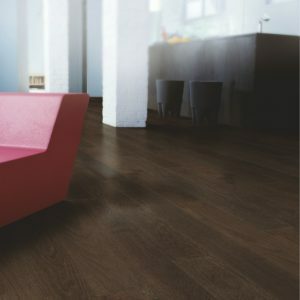 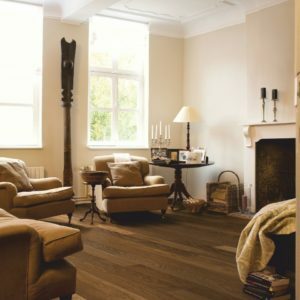 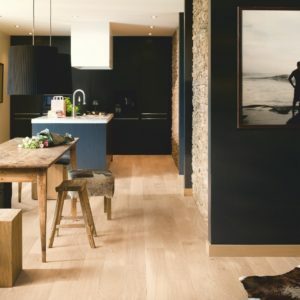 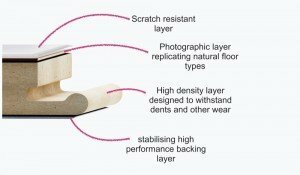 All the floors from this range come with a pre-applied finish, so you can use them immediately.